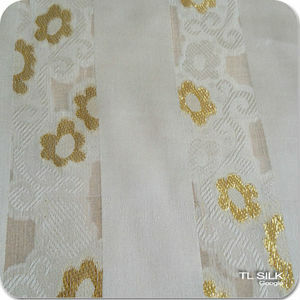 14 YRS Shanghai Silk Textile Co., Ltd.
silk/rayon two layers silk cloque JQD,jacquard brocade, brocade jacquard. 9 YRS Echo-Silk Co., Ltd.
8 YRS Jiaxing Sizhiyuan Textile Co., Ltd.
2. The poduction will be process by both machine and skilled workers. About Color You can provide us the PanTone Code, then we can produce the same color. Our purpose is help the designer to make special garment and give bulk order. 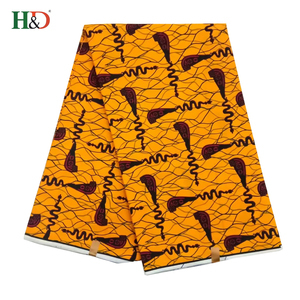 2 YRS Shaoxing Keqiao Meifeng Textile Co., Ltd.
1 YRS Shaoxing City Hahoo Textile Co., Ltd.
2 YRS Zhejiang Yinran Textile Co., Ltd.
11 YRS Shaoxing Zhongzhe Textile Import & Export Co., Ltd.
1 YRS Shaoxing Keqiao Weipai Textiles Co., Ltd.
2 YRS Chengdu Howell Trading Co., Ltd.
4 YRS Shaoxing Wanben Textiles Co., Ltd.
2 YRS Shantou Dingtaifeng Industrial Co., Ltd.
2 YRS Shaoxing Jiumao Textile Co., Ltd.
Silk/rayon two layers jacquard,nature silk fabric . ES-SS-104,silk dot cloque JQD,100% silk,25mm x 44''. 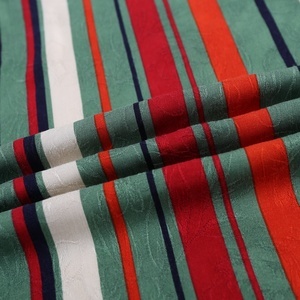 ES-SS-101,silk cloque JQD,100% silk,25mm x 44''. . ES-SS-102,silk cloque JQD,100% silk,25mm x 44''. Q2.How can I get the sample9 A2: Tell us your sample details & your connection, by e-mail or phone call. Free samples within 3 Yard here, new customers only need to pay the freight. For regular orders,we prefer 30% in advance and the rest of paid after delivery. All these products are widely used in home textiles, garment fabrics and clothes linings. We will answer you and reply your questions as soon as possible. Please inform us formally before our production and confirm the design firstly based on our sample. 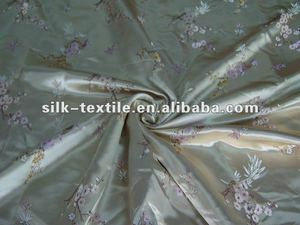 Alibaba.com offers 1,388 rayon brocade products. About 36% of these are 100% polyester fabric, 33% are jacquard fabric, and 28% are knitted fabric. A wide variety of rayon brocade options are available to you, such as curtain, dress, and bedding. You can also choose from 100% polyester, 100% cotton, and rayon / nylon. 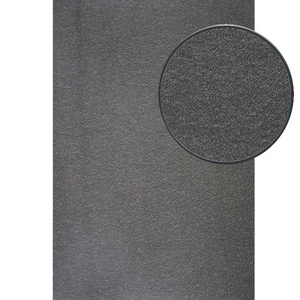 As well as from brocade fabric, tarpaulin, and mesh fabric. And whether rayon brocade is make-to-order, in-stock items, or oem service. 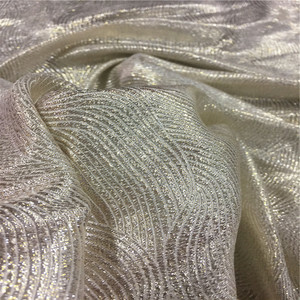 There are 1,388 rayon brocade suppliers, mainly located in Asia. 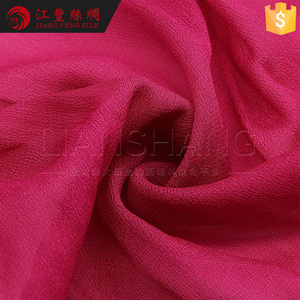 The top supplying country is China (Mainland), which supply 100% of rayon brocade respectively. 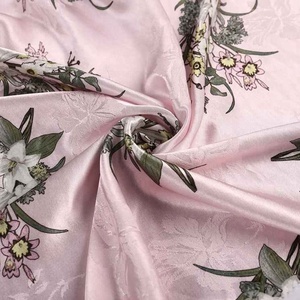 Rayon brocade products are most popular in North America, Western Europe, and Domestic Market. You can ensure product safety by selecting from certified suppliers, including 164 with Other, 1 with OHSAS18001, and 1 with ISO9001 certification.